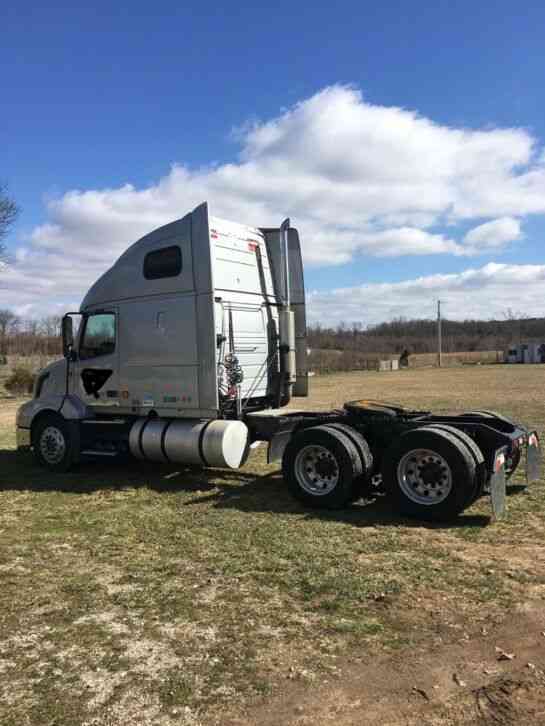 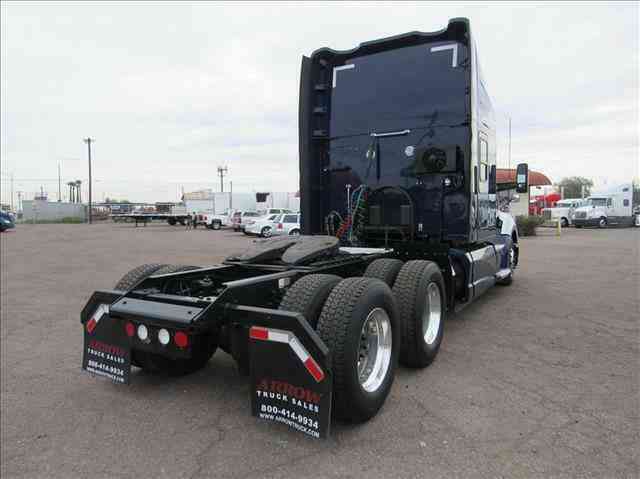 Stock #: 228998* Exterior Color: DRK BLU Transmission: FRO16210C Title Condition: Clear Category: Tractor Sub Category: Tractor Axle: Tandem Sleeper: RAISEDROOF Suspension: Air Ride Horsepower: 425 Engine Mfr: Cummins Engine Type: ISX/425 Quantity: 1 Ratio: 336 Wheels Rear: Aluminum Wheels Front: Aluminum Vehicle Description A SHOW-STOPPER! 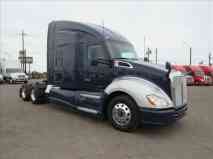 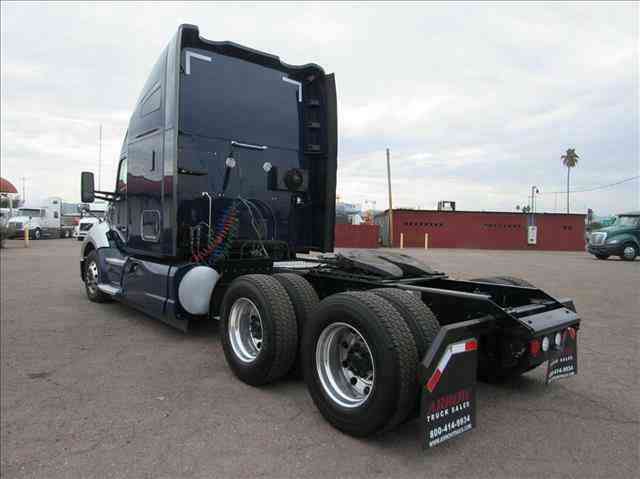 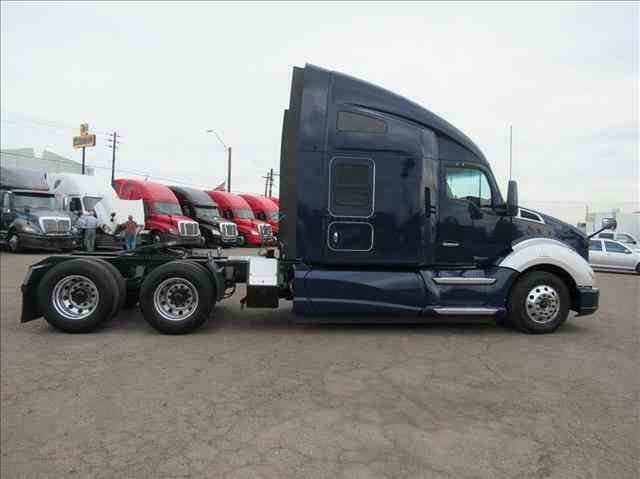 This dark blue KW T680 is sleek, stylish and is ready to make some green! 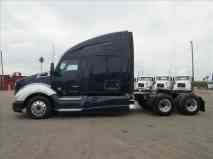 Cummins ISX, 10 speed manual transmission, sleek dash, aluminum wheels, double bunk sleeper, excellent tires, 7.4 MPG, fresh oil change, comes with Arrows 90 day/25,000 mile Confidence+ Warranty! 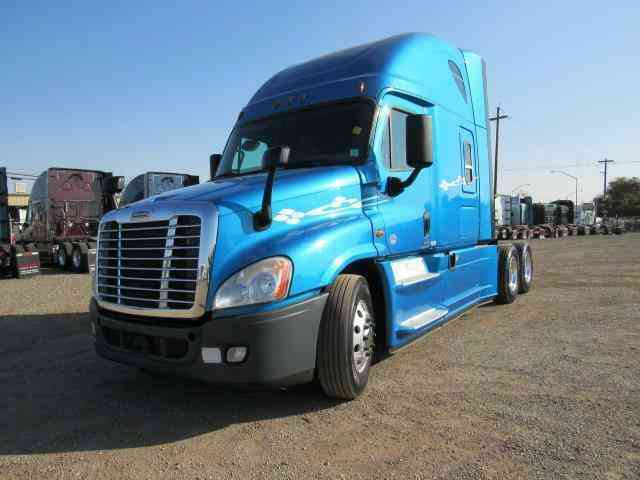 Contact us now at 888-771-4105 for more details! 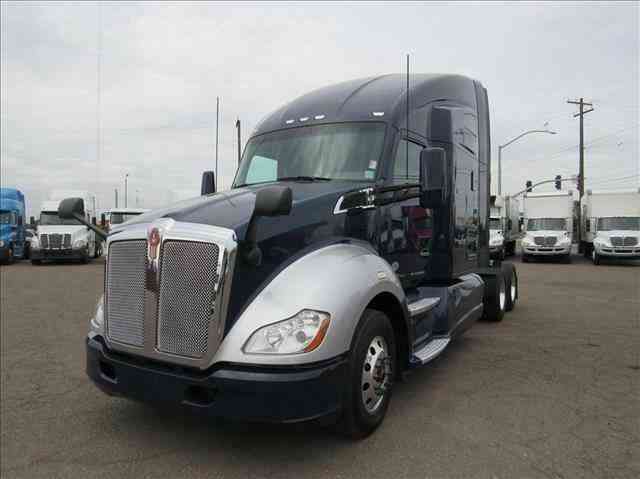 Contact us for more details: 888-771-4105Call Dealer Photos Vehicle Warranty New Vehicles come with a full-factory warranty. Used vehicles may have a remaining-factory warranty, but please contact us for the warranty details specific to this vehicle. 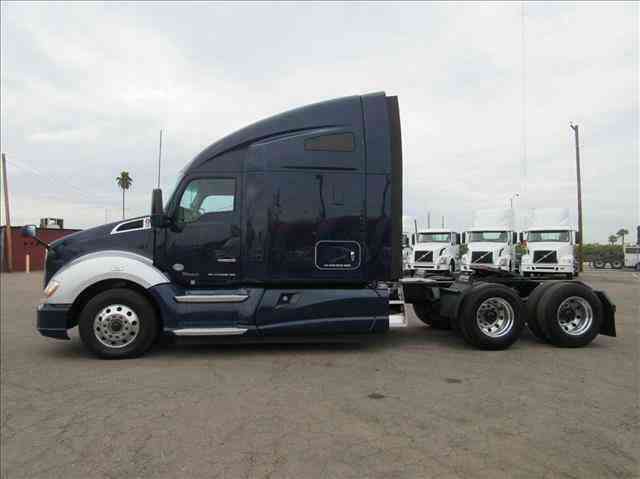 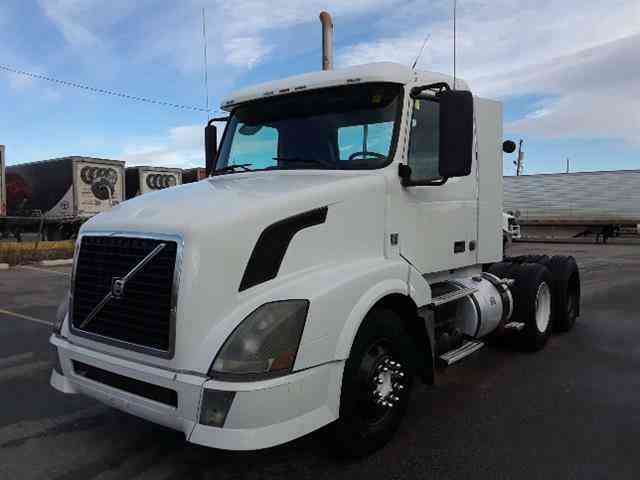 About Arrow Truck Sales Phoenix Arrow Truck Sales Visit our Store to view our entire selection of used trucks Semi Truck Financing Simple and easy. 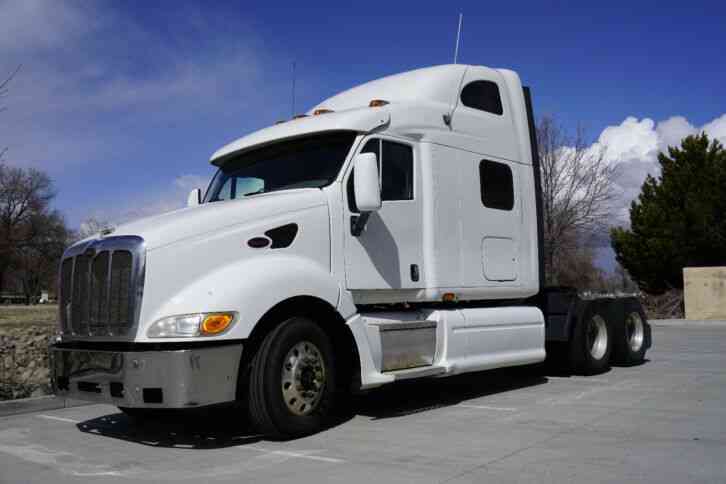 You can quickly Pre-Qualify for Credit or Complete and Submit a Credit Application on our secure online site and we'll promptly contact you.